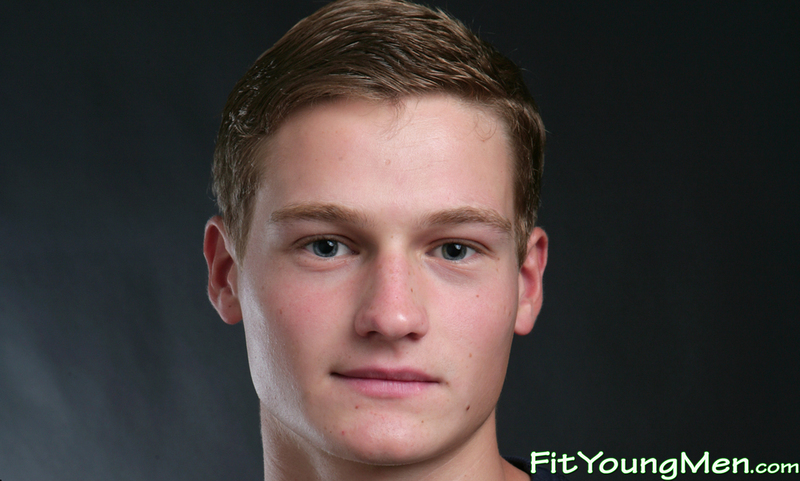 Sam Smith - Ultra Fit 18 yo Personal Trainer & Model Sam is Naked & One Muscle You Wont Believe! Existing members, log in to purchase. Existing members, log in to purchase. Previous members, please rejoin to buy this set for $54.00 with access until your membership expires or for at least 30 days. To buy Sam's photos you need a current FYM membership & at least 1 previous membership of FYM or Englishlads.com that's completed 31 days. The photo sizes available to you are the same as your FYM membership. Sam is a young man who when I first met him back in 2010 had just turned 18, these are the photos from that first photo shoot; a cute puppy face and a manly body! He caught my eye when I was sitting outside a bar in Islington; opposite was a small park where he shirtless and messing around playing ball with his friends. As he came out the park I gave him a card and early the next day he phoned. This was the first time he had been in front of the camera and was very natural at showing off his body and luckily not shy about his other asset! Sam is really lucky he is hugely hung and it�s a big uncut monster that is nicely pumped up! He shows off his body superbly in the photo shoot; he was due to come back the following week for another shoot, but the day after our original shoot he was snapped up by one of London�s top fashion agencies; something I kept quiet for six years, as the fashion world hates models who work for my business! Now he has left that world and now some six years on, I have re-edited the original photos and bring them to you in all their glory so extra large size of 3000*2000 pixels including more none before published photos. The other good news, in June 2016 I did a new shoot with Sam and some great video footage, he is now twenty four and as handsome as ever; both the new photos and the video will come online here on FYM in the coming weeks. 143 photographs.